Al Futtaim Honda is part of the wider Al Futtaim Group’s automotive division. They distribute the Japanese manufacturer’s vehicles, motorcycles, marine engines, power products and parts across the UAE and are also recognized as one of the largest independent Honda distribution networks in the region. They operate ten modern showrooms and 11 aftersales locations. Their flagship Honda Dubai Festival City showroom is officially the largest Honda showroom in the world which demonstrates the strength of our partnership with the manufacturer. Al-Futtaim Honda, the exclusive distributor of Honda cars, bikes, marine engines and power products in the UAE, has introduced a new programme to reward its existing customers. The Honda Next Change programme … see more.. The Honda Ramadan offers have been extended with monthly installments starting from as low as AED 444. 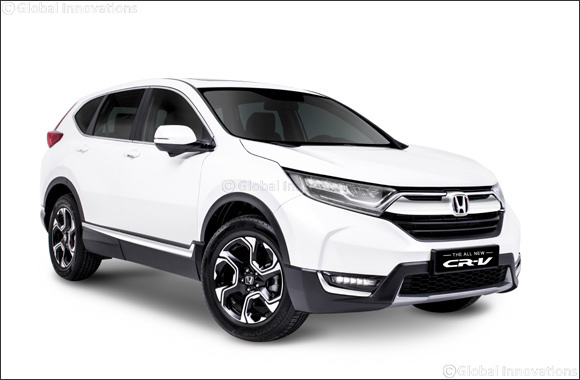 CITY : AED 44,900 VAT Included CIVIC 1.6 LX SPORT : AED 69,900 VAT Included PILOT EX 2WD : AED 119,900 VAT … see more..